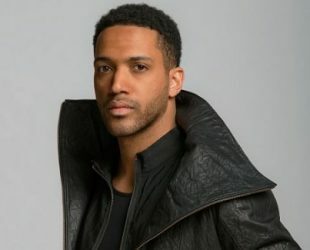 Cesar Sampson was born on 18 August 1983 in Linz, Austria. Is a model, Singer & songwriter. He is respresenting his country with the song “Nobody But You” in 2018 Eurovision Song Contest, Lisbon, Portugal. Occupation: Model, Singer & songwriter.